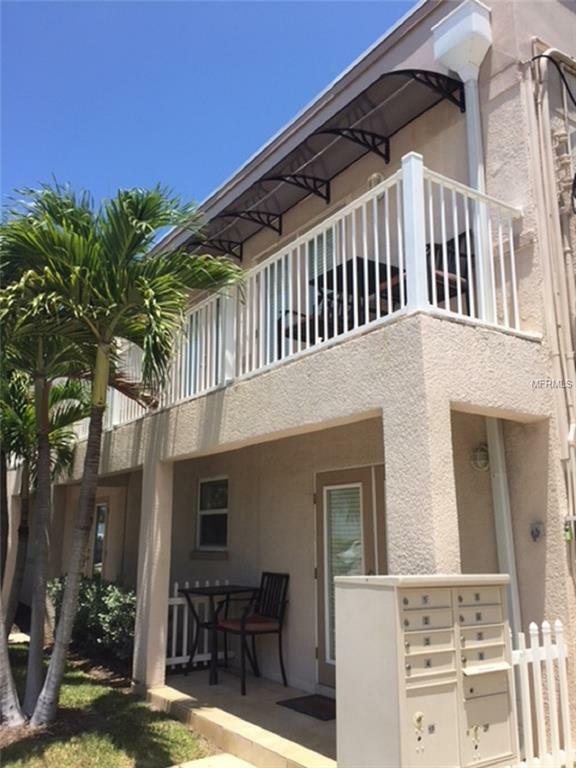 Weekly rental on Pass-a-Grille Beach. Seven day/six night minimum. Steps to the sugary sand, pool, and shops/restaurants in the village. 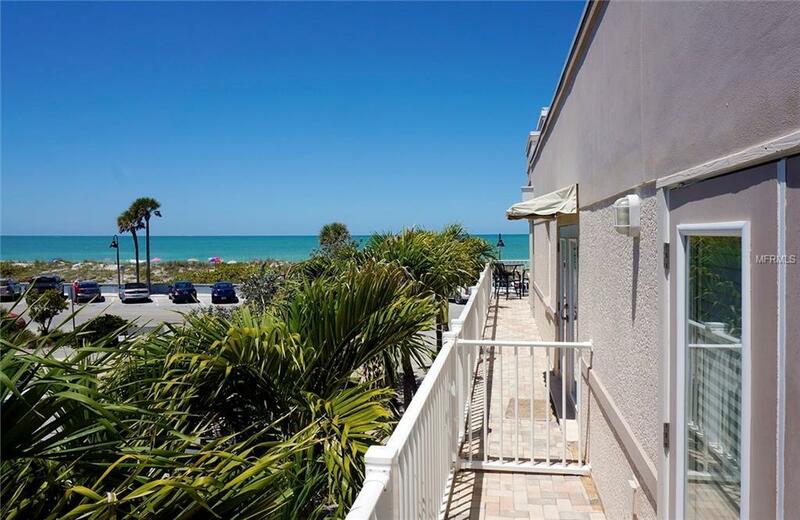 Welcome to Beach Club at Pass-a-Grille Condominiums and this 1 bedroom, 1 bath second floor end unit in a small 8 unit complex. $145/night from January 1 through April 30. 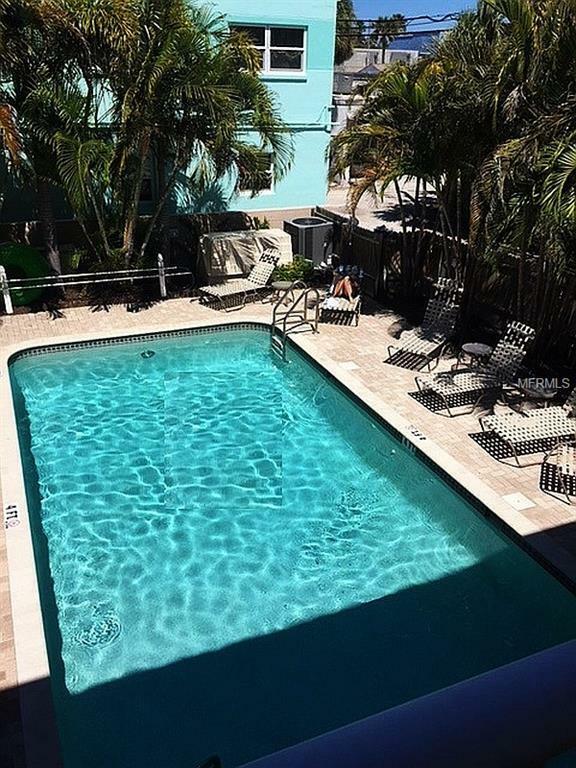 $110/night from May 1 through August 31. $125/night from September 1 through December 31. $175 cleaning fee. $100 booking fee. $500 refundable damage deposit after visual inspection. Lost key or parking pass is $100 fee. Additional person above two is $20/person/night. 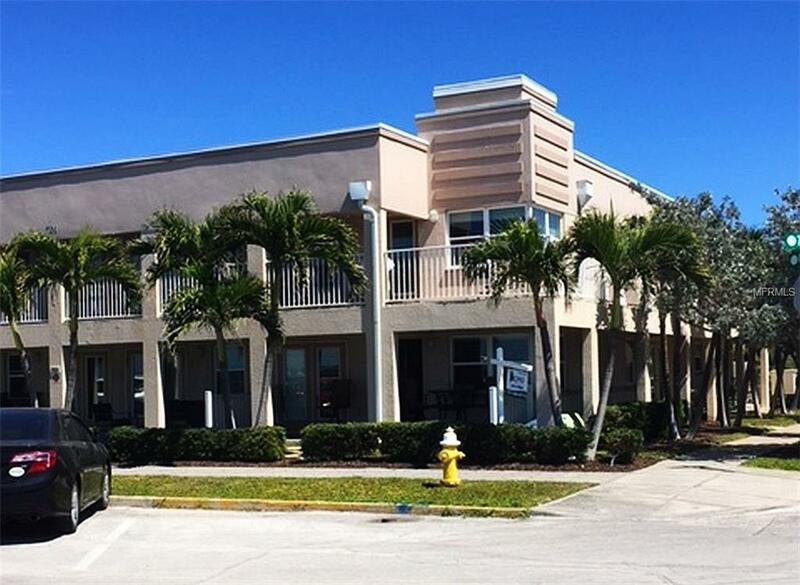 There is a Gulf of Mexico view facing south from the balcony, a heated pool and in-unit laundry for your convenience. Shops and restaurants are just blocks away and the world famous Don Cesar Hotel is nearby on St. Pete Beach. 6-night minimum rental required. Contact manager and ask for more details regarding availability.